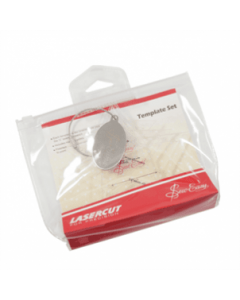 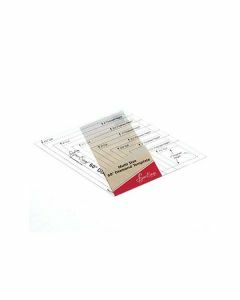 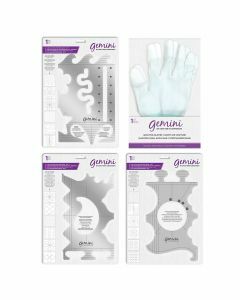 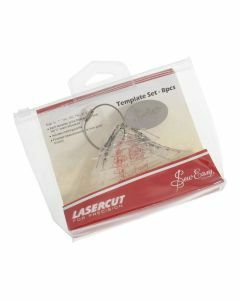 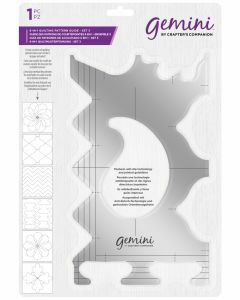 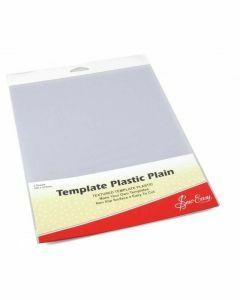 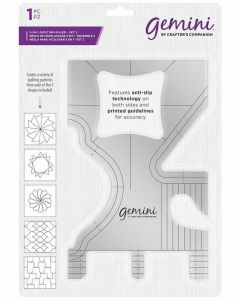 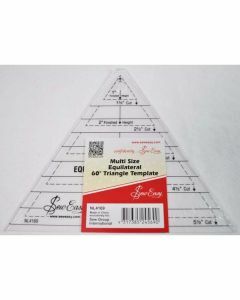 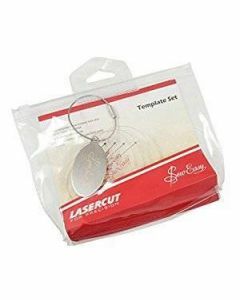 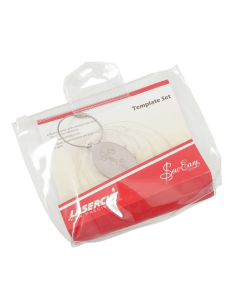 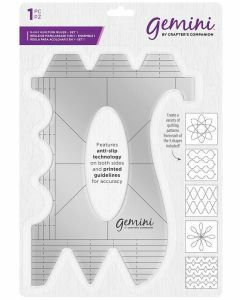 For accuracy and precision, templates and rules are a necessity. 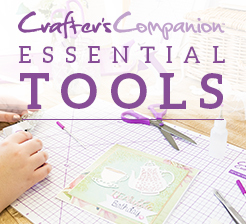 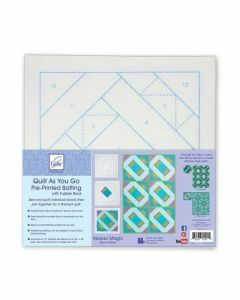 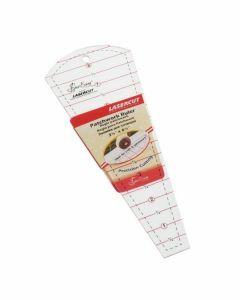 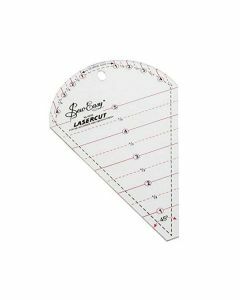 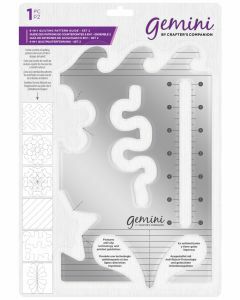 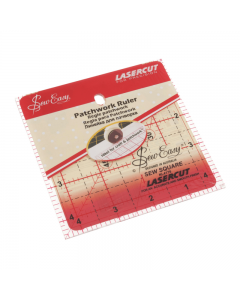 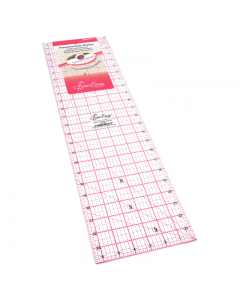 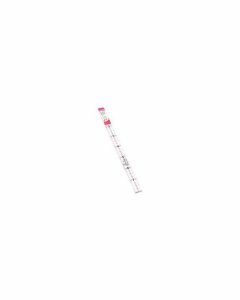 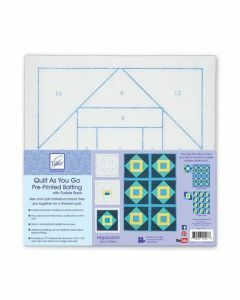 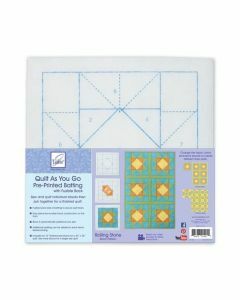 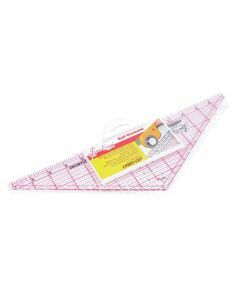 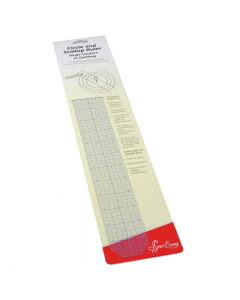 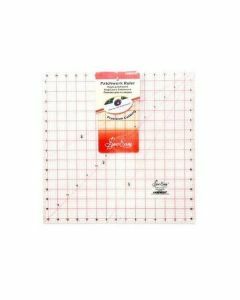 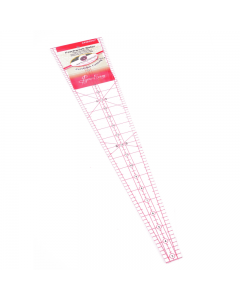 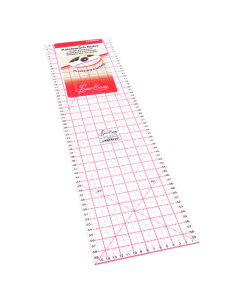 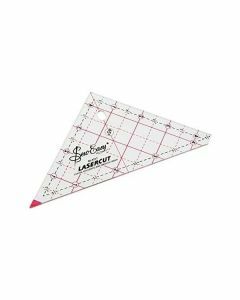 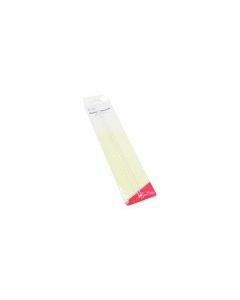 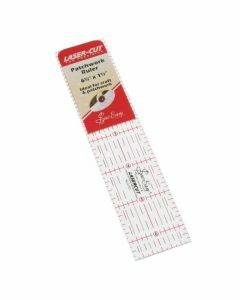 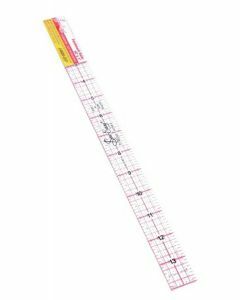 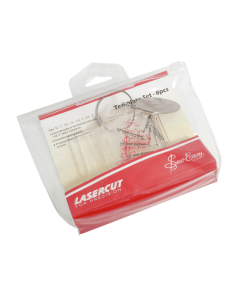 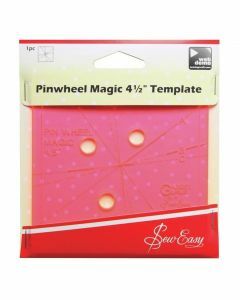 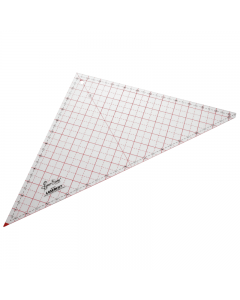 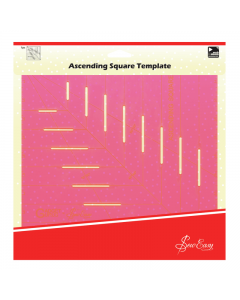 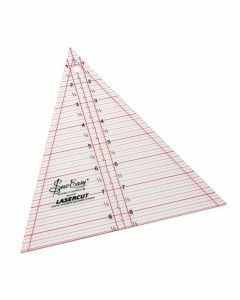 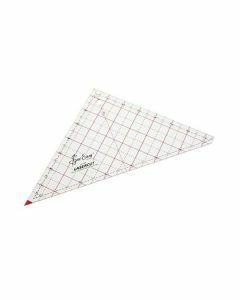 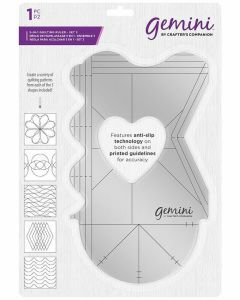 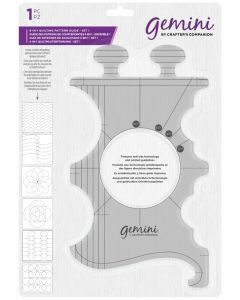 Whether you need to measure mini squares, triangles or petals, we've got something to help. 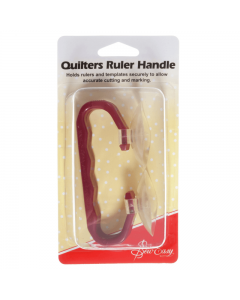 Be sure to take a look at the Sew Easy Rule Handle for extra support!